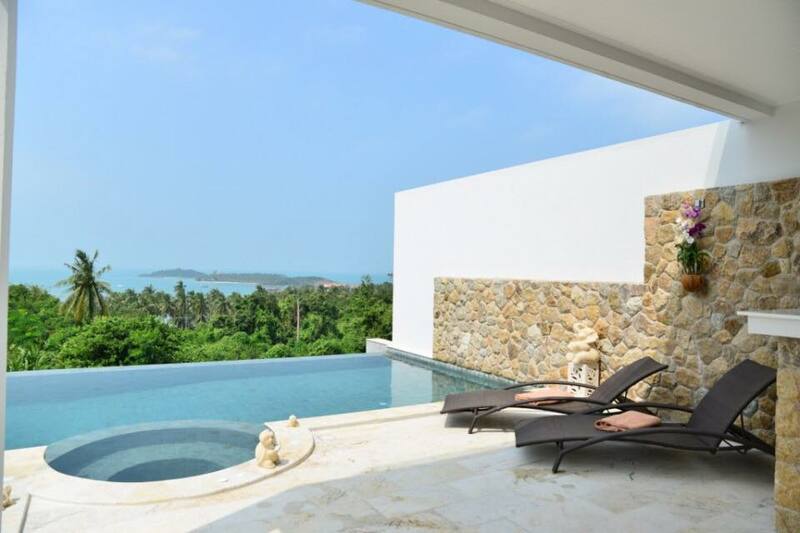 Villas and Apartments are available all around Koh Samui and can now be very easily inspected on-line via websites such as “Koh Samui Rental”. You can choose from Sea-View, Beach, Coconut Plantation and City locations. An example of the villas available are shown below. Some of the apartment rental is very centrally located and of very high quality, yet, surprisingly affordable! 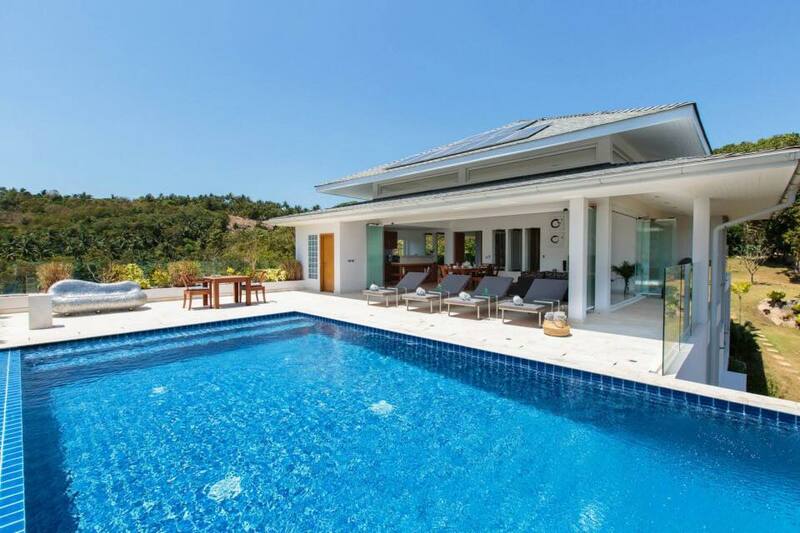 Discover the selection of luxury villas, hotels and apartments available for short and long term rental, located in the most idyllic places on this tropical paradise. 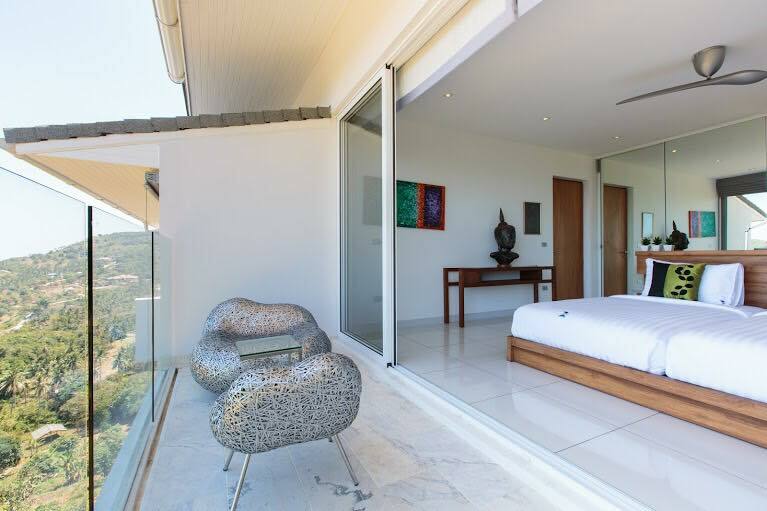 If you are interested in renting a house, hotel or apartment, Koh Samui Rental have the experience and skills to help you to enjoy the holiday of your dreams.